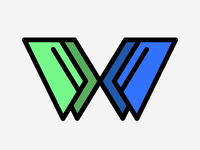 Product designer at Thriva (www.thriva.co). 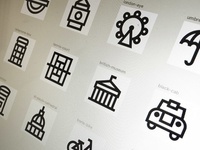 London-based. 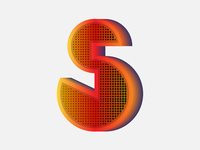 Get in touch at hello@bryntaylor.co.uk. 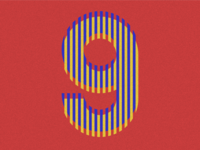 9 — 36 Days Of Type — 9 — 36 Days Of Type. 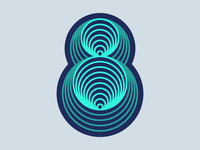 8 — 36 Days Of Type — 8 — 36 Days Of Type. 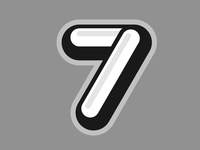 7 — 36 Days Of Type — 7 — 36 Days Of Type. 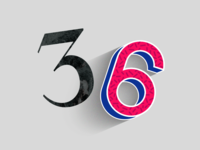 6 — 36 Days Of Type — 6 — 36 Days Of Type. 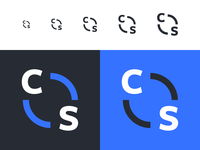 5 — 36 Days Of Type — 5 — 36 Days Of Type. 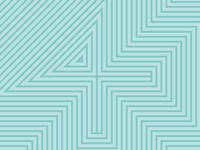 4 — 36 Days Of Type — 4 — 36 Days Of Type. 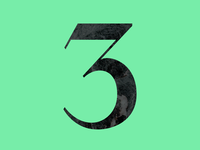 3 — 36 Days Of Type — 3 — 36 Days Of Type. 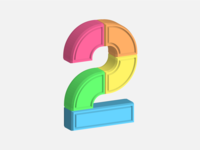 2 — 36 Days Of Type — 2 — 36 Days Of Type. 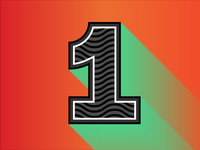 1 — 36 Days Of Type — 1 — 36 Days Of Type. 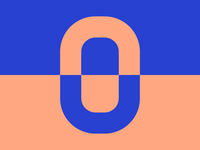 0 — 36 Days Of Type — 0 — 36 Days Of Type. 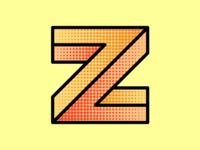 Z — 36 Days Of Type — Z — 36 Days Of Type. 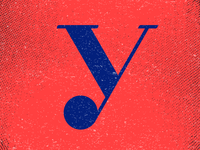 Y — 36 Days Of Type — Y — 36 Days Of Type. 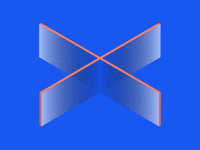 X — 36 Days Of Type — X — 36 Days Of Type. 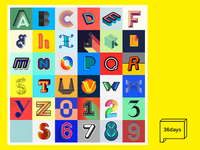 W — 36 Days Of Type — W — 36 Days Of Type. 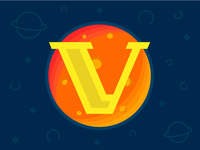 V is for Venus — 36 Days Of Type — V is for Venus — 36 Days Of Type. 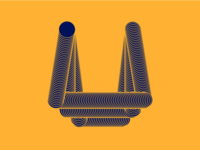 U — 36 Days Of Type — U — 36 Days Of Type. 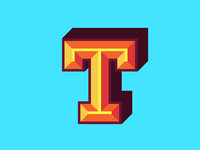 T — 36 Days Of Type — T — 36 Days Of Type. 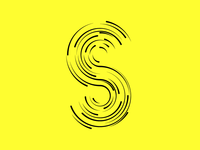 S — 36 Days Of Type — S — 36 Days Of Type. 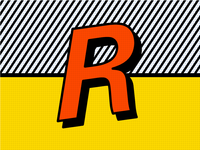 R is for Roy Lichtenstein — 36 Days Of Type — R is for Roy Lichtenstein — 36 Days Of Type. 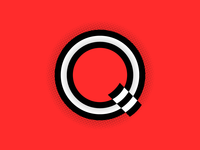 Q — 36 Days Of Type — Q — 36 Days Of Type.